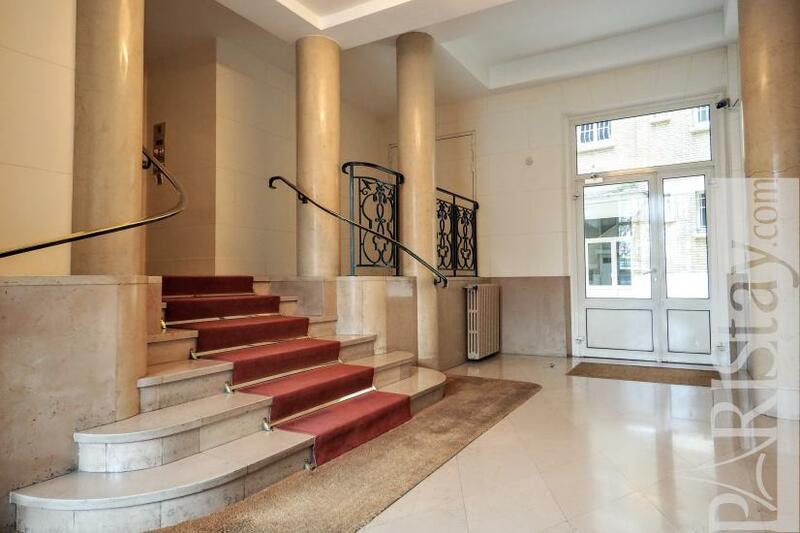 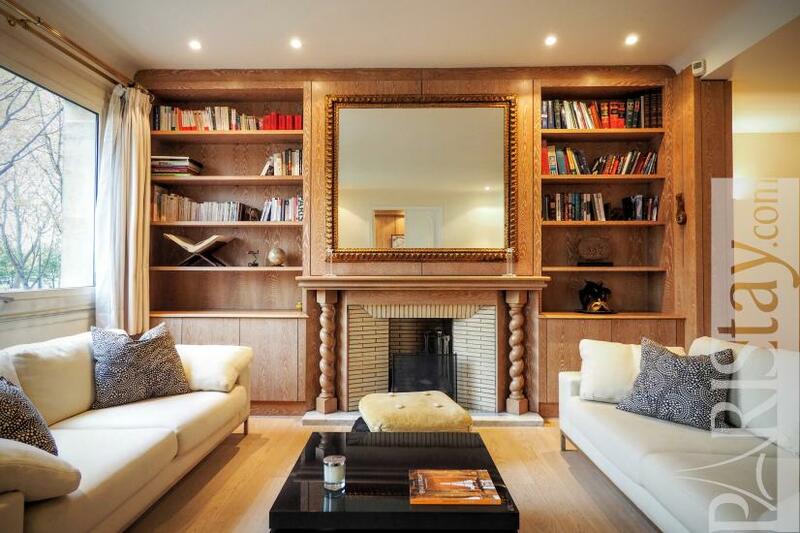 Astonishing 2 bedroom apartment facing the river Seine, located next to the Eiffel Tower and the Avenue Montaigne, in the prestigious Quai d'Orsay avenue. 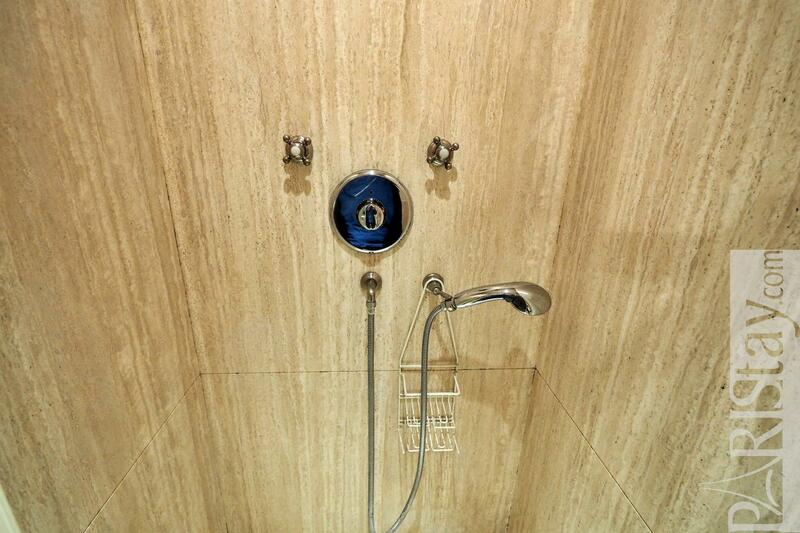 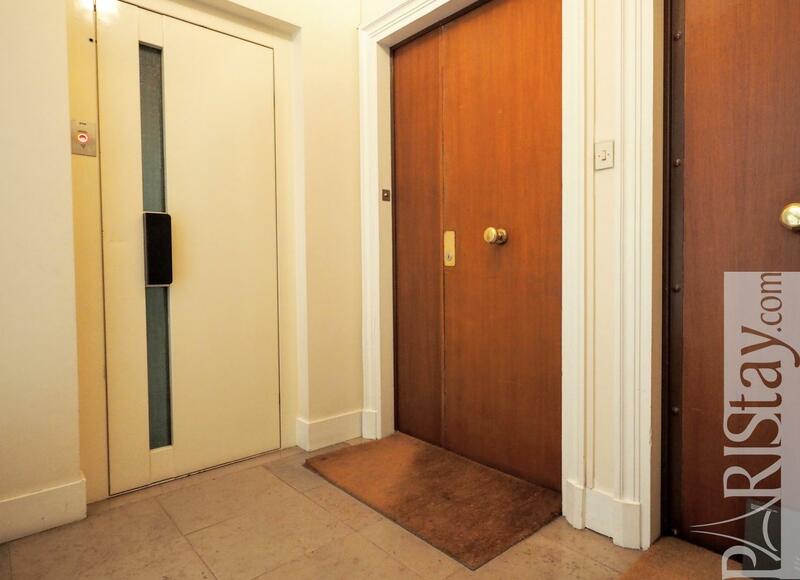 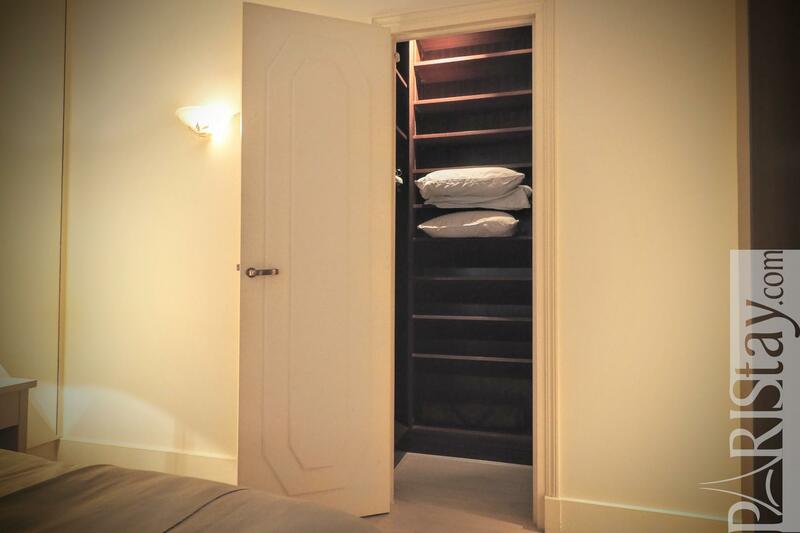 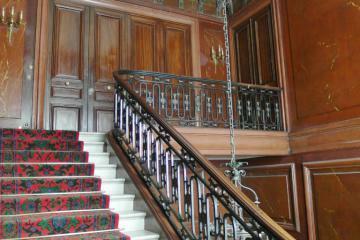 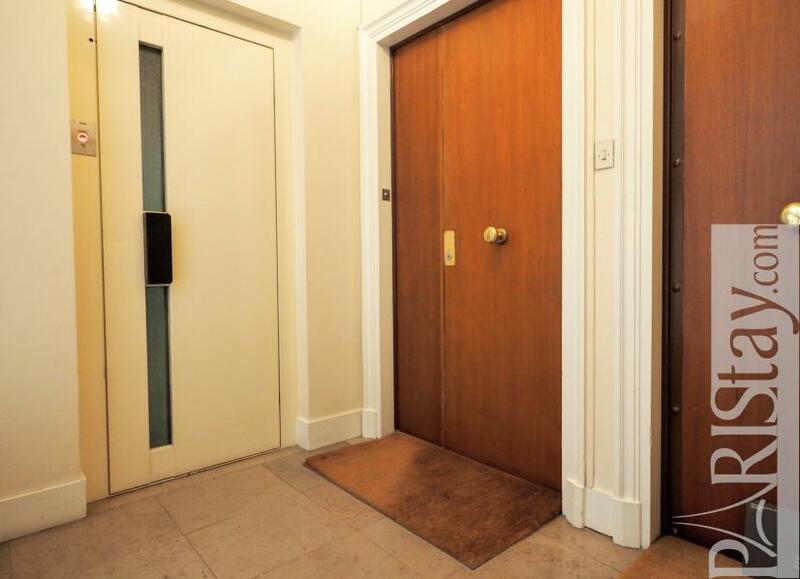 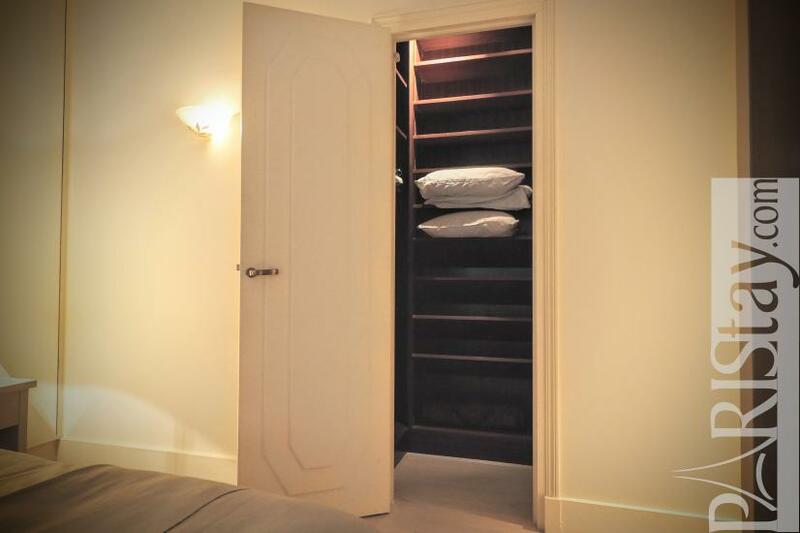 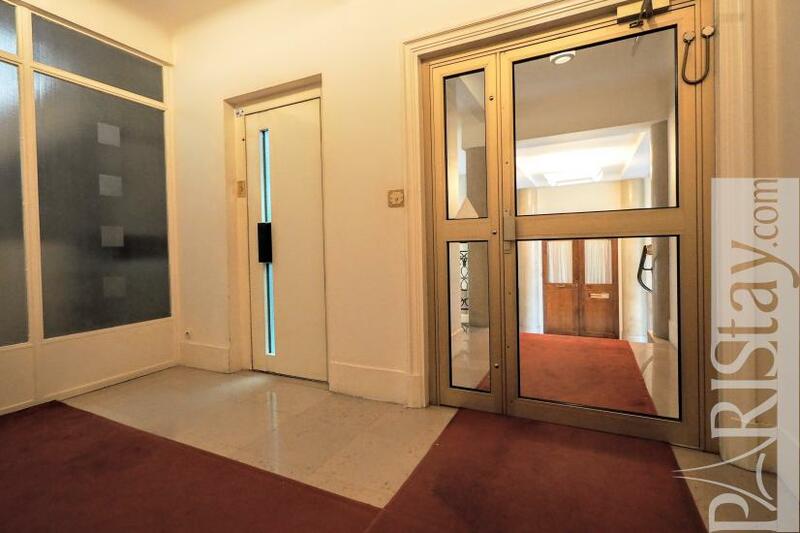 The flat is situated on the first floor with lift of a beautiful 30's building. 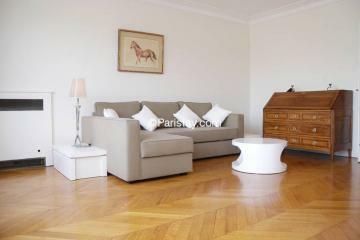 Enjoy a high level of services: refined decoration, equipment and furniture, bright and spacious living room open to the Seine front and the river, charming master bedroom with a private bathroom (bath tub, shower, wc) 2 wardrobes, a dressing room and a special shoes closet, spacious bedroom with two single beds, fully equipped kitchen, plasma TV, unlimited internet access, even a cleaning service if needed (not included). 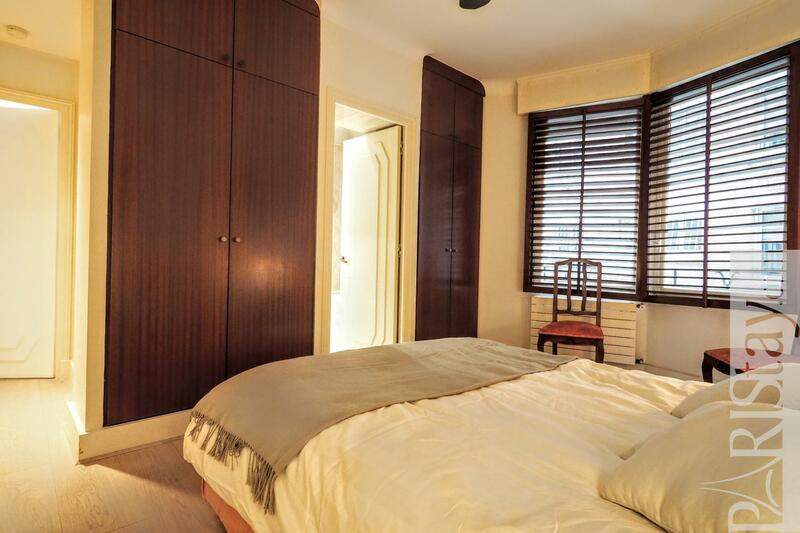 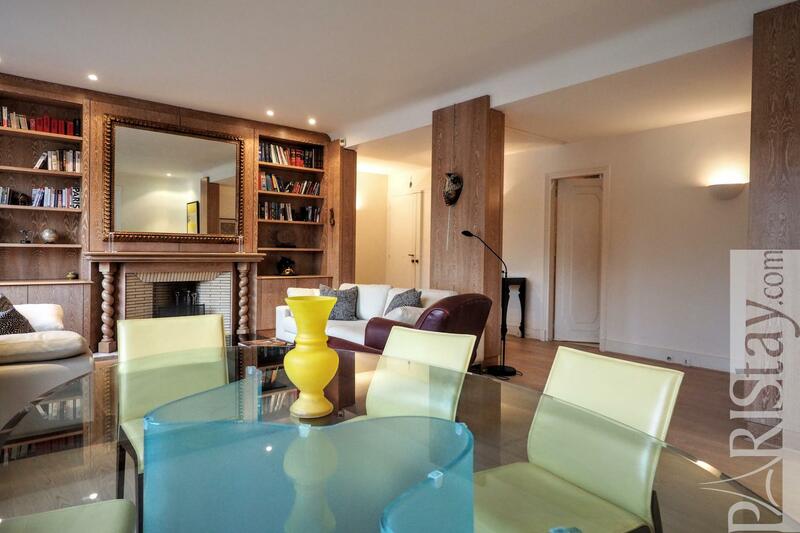 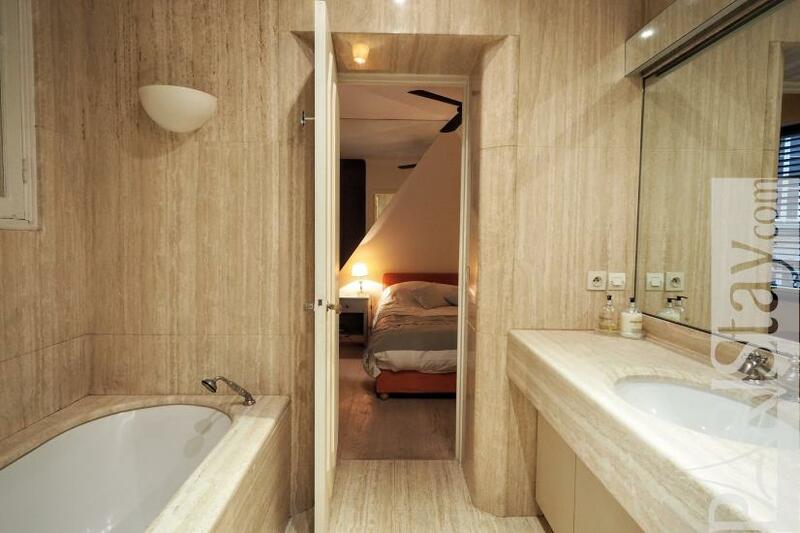 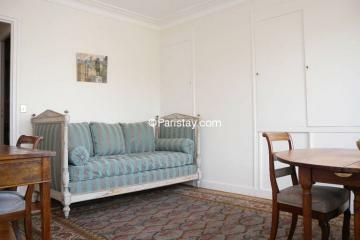 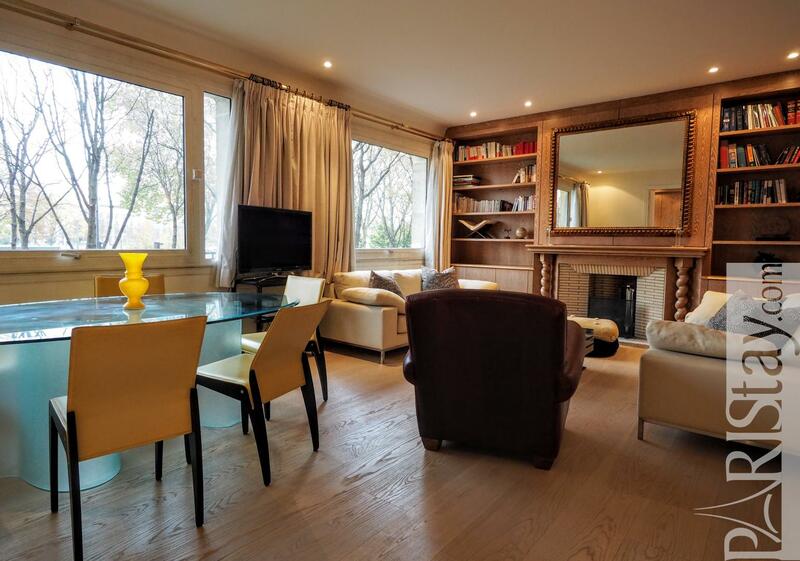 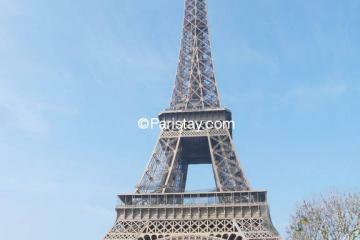 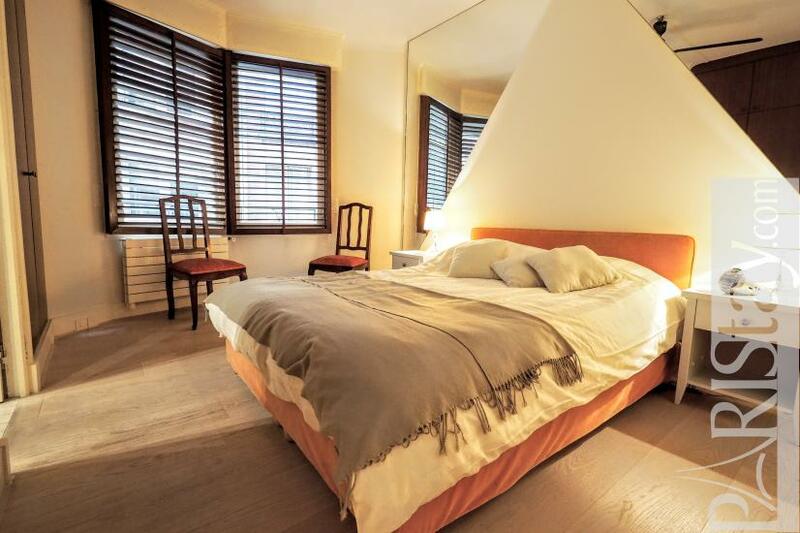 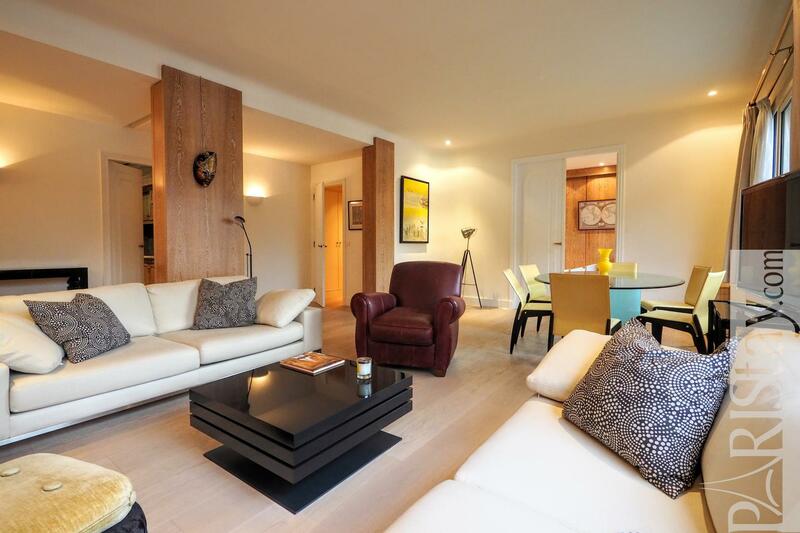 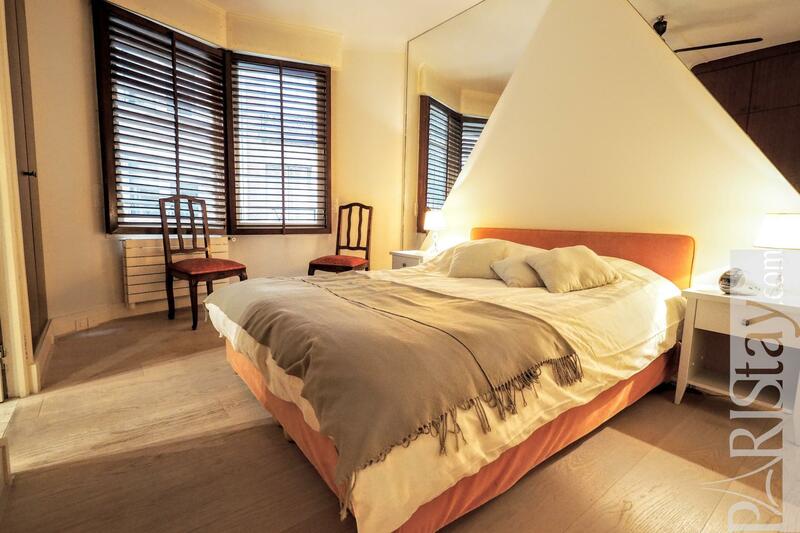 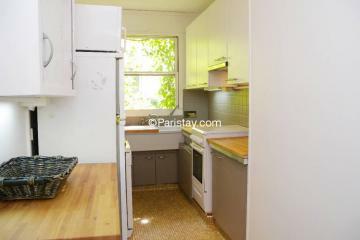 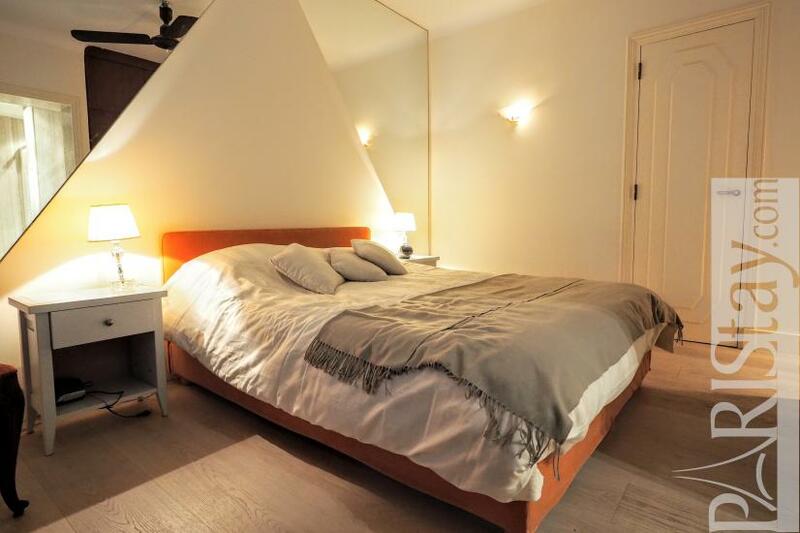 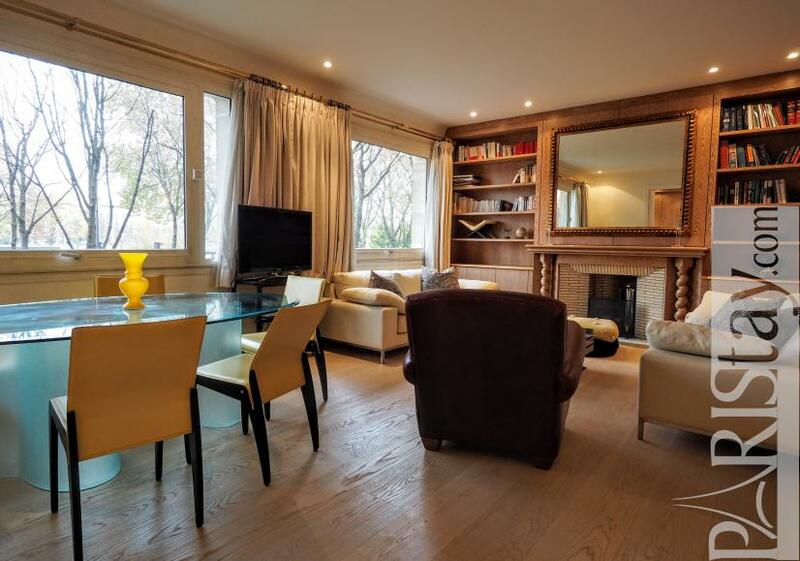 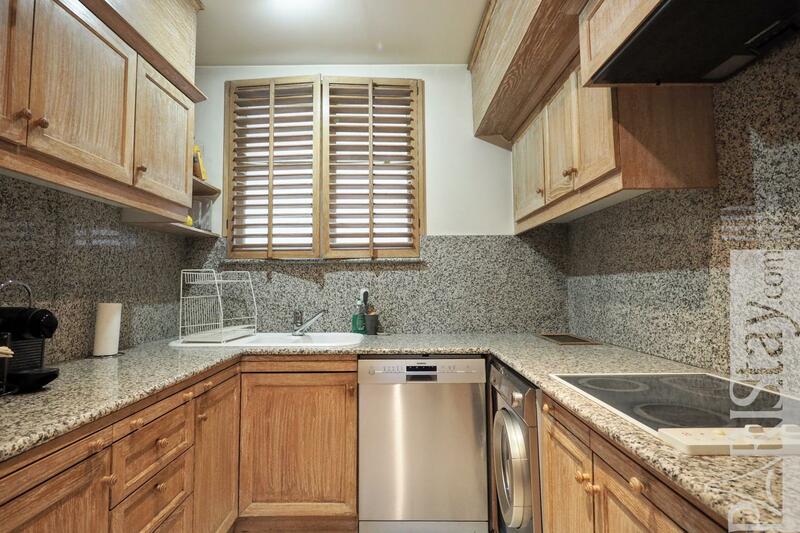 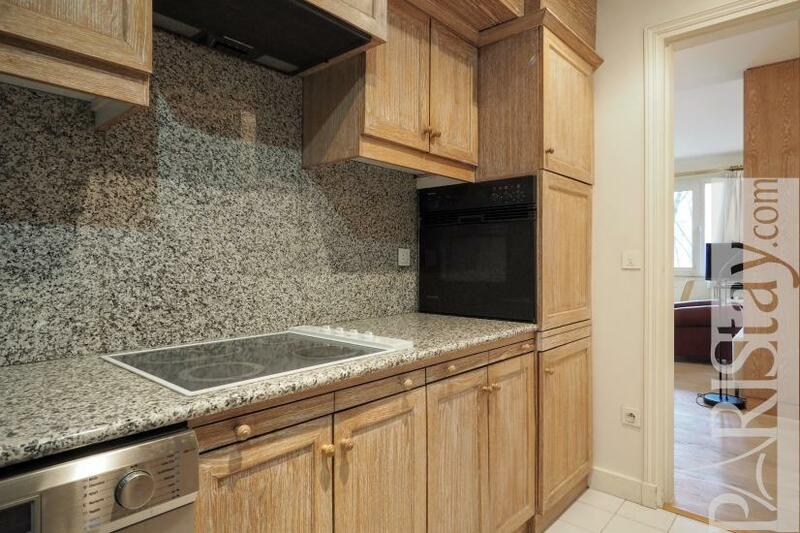 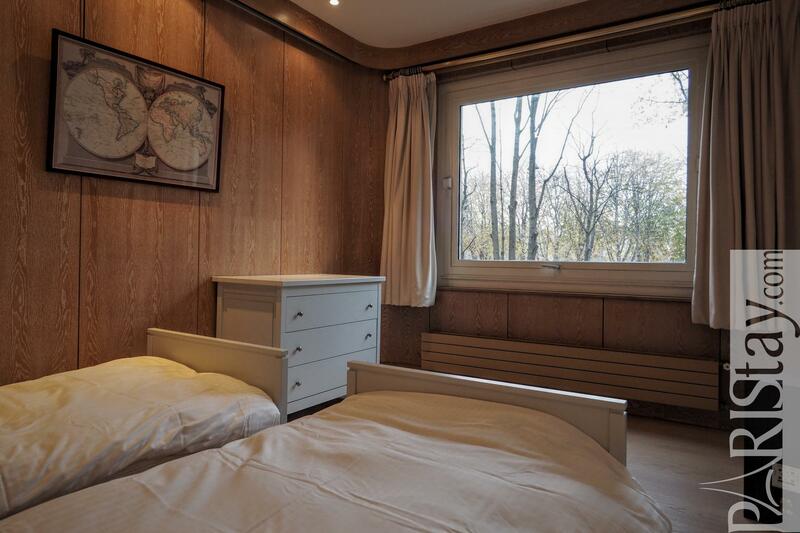 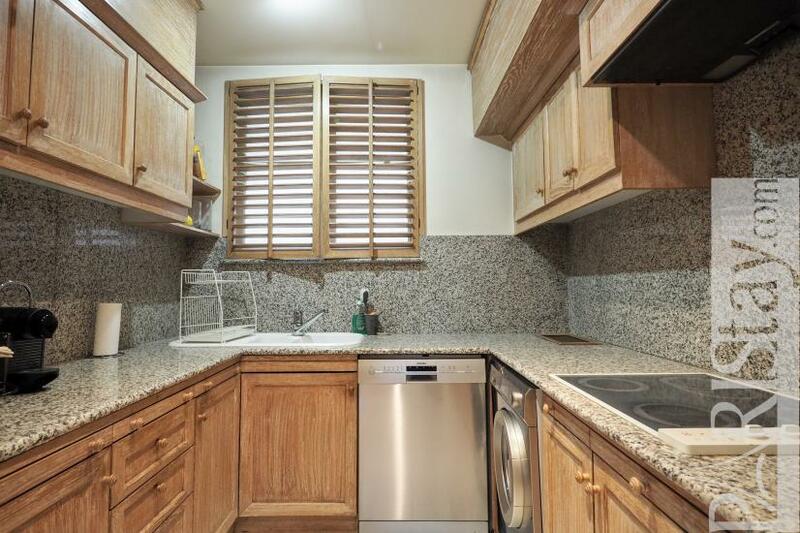 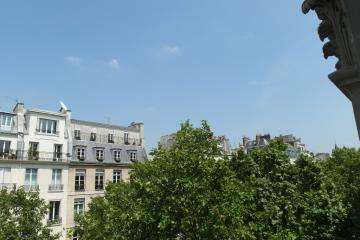 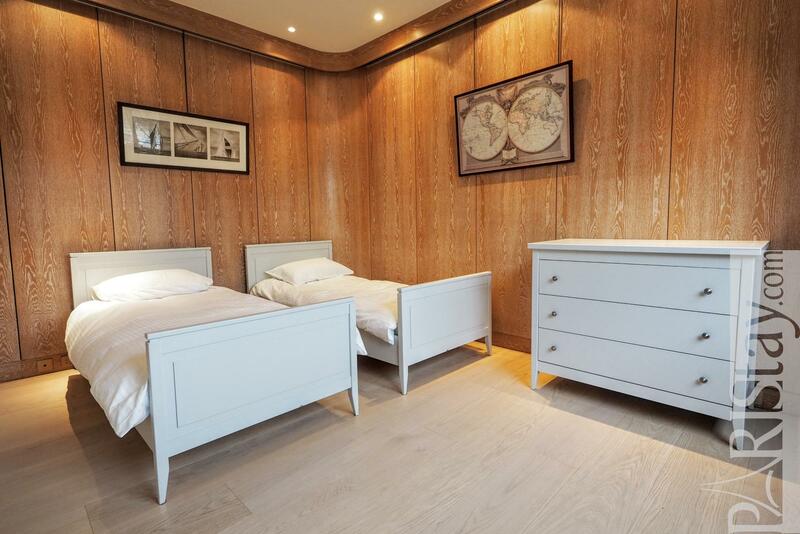 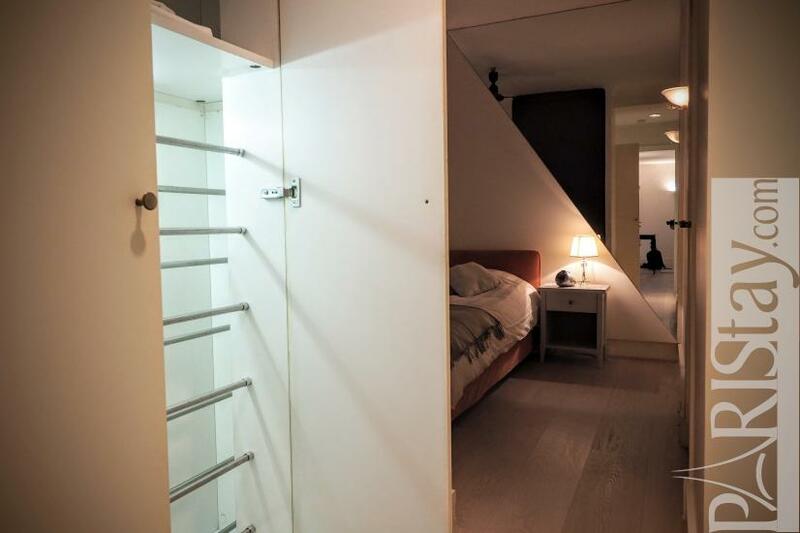 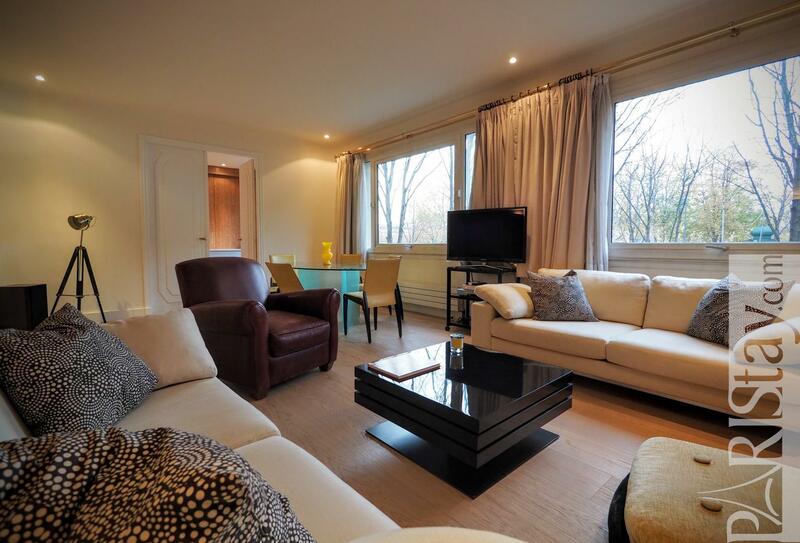 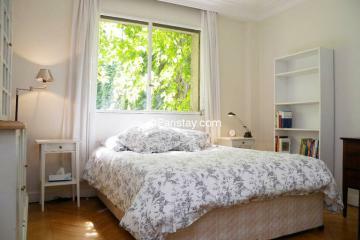 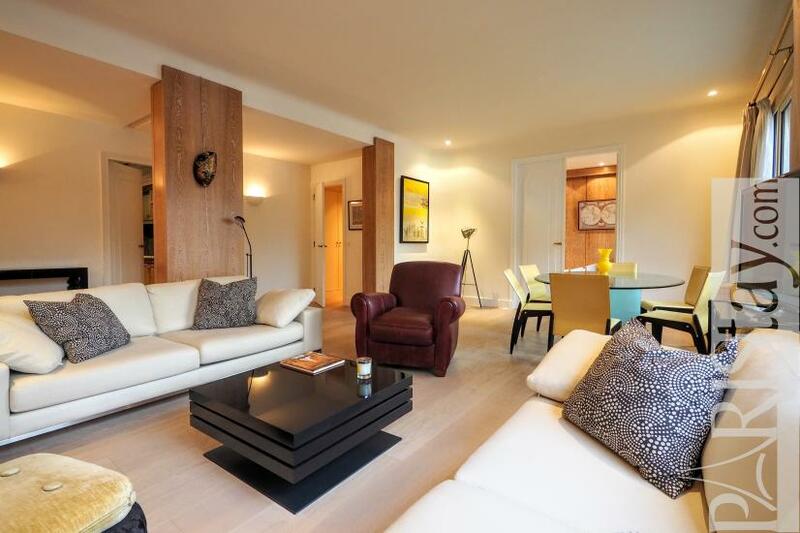 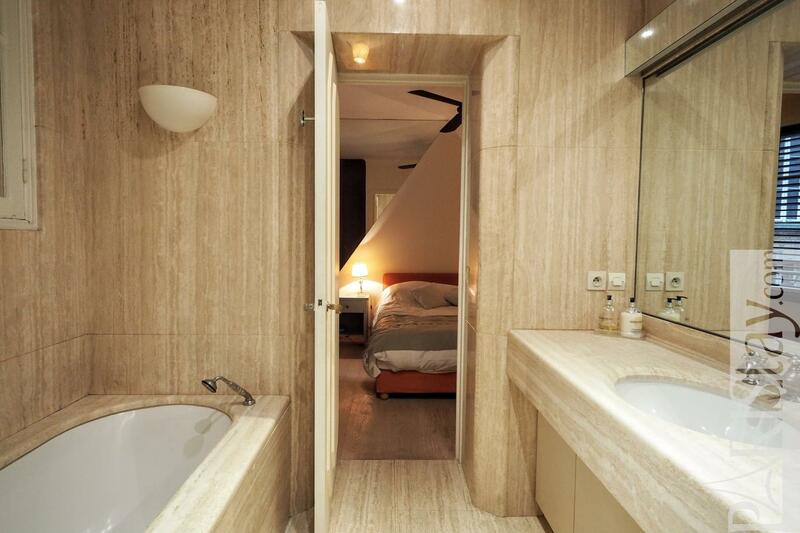 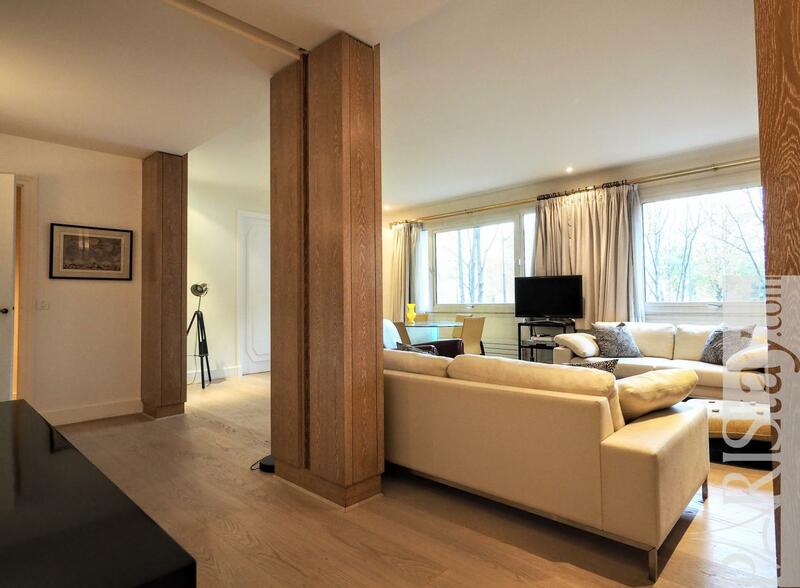 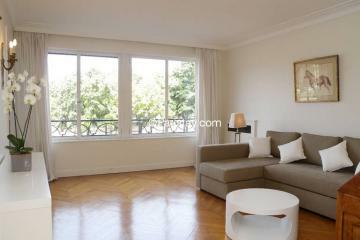 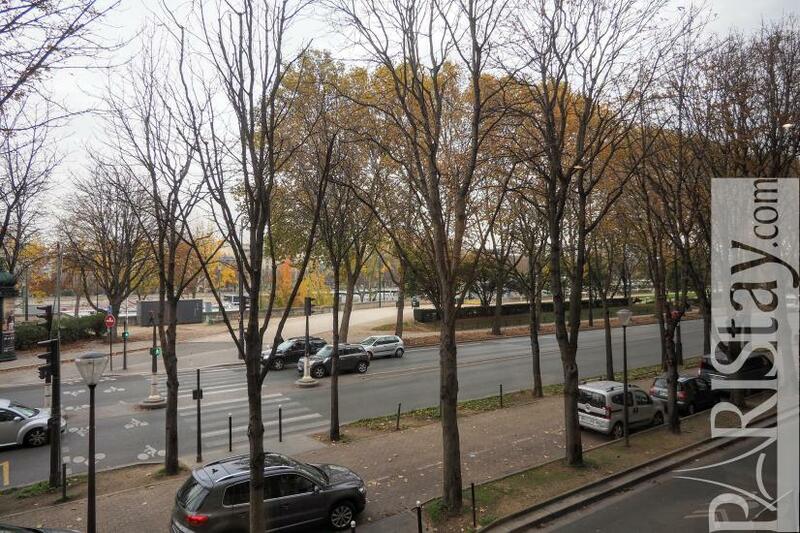 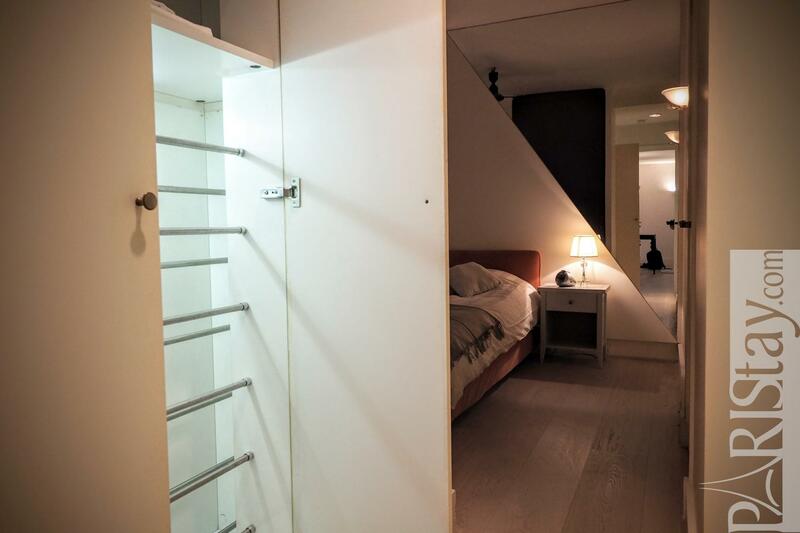 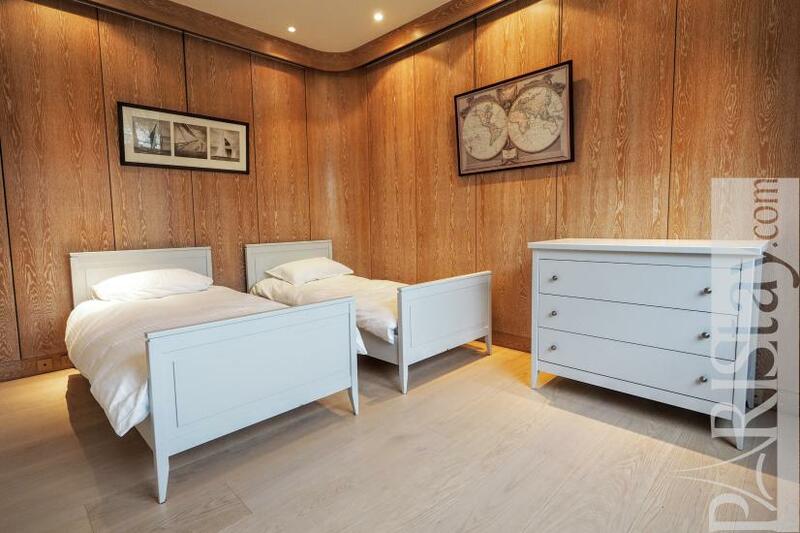 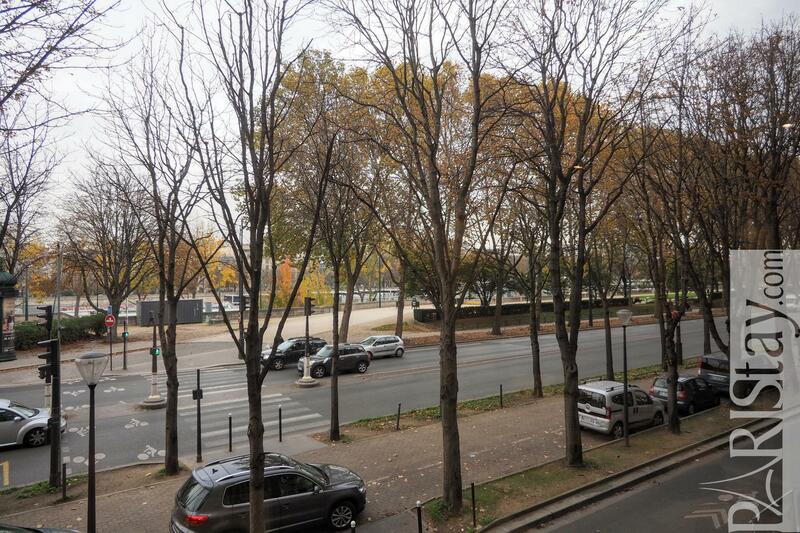 This flat is available for long stay rentals in the heart of Paris. 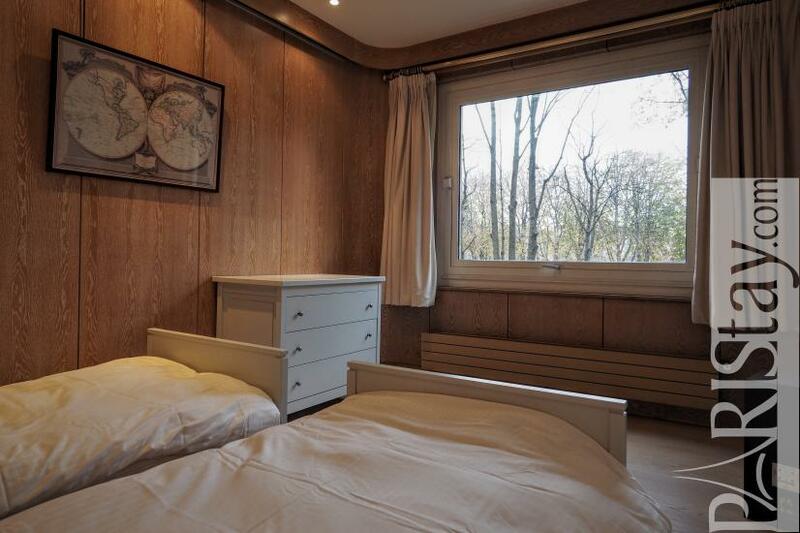 Please note heating, hot water, unlimited internet access are included. 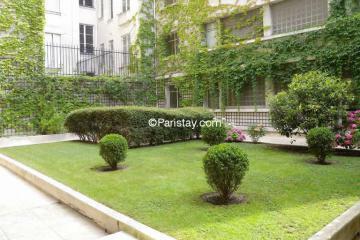 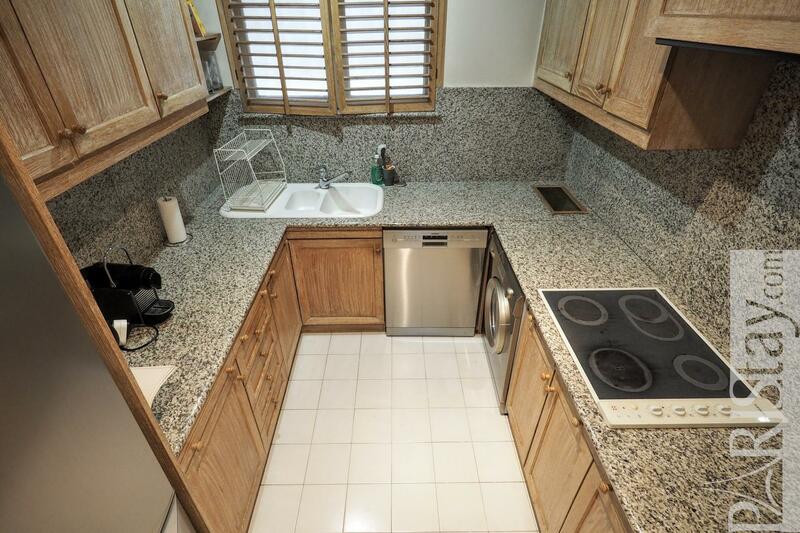 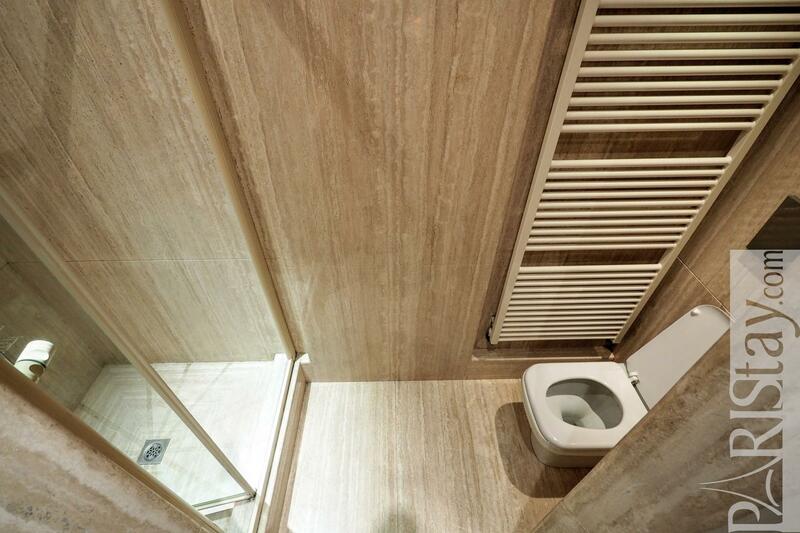 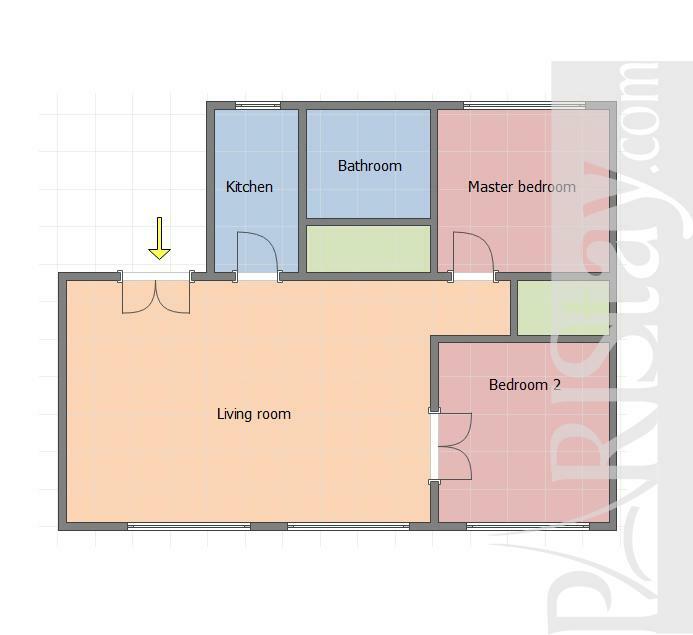 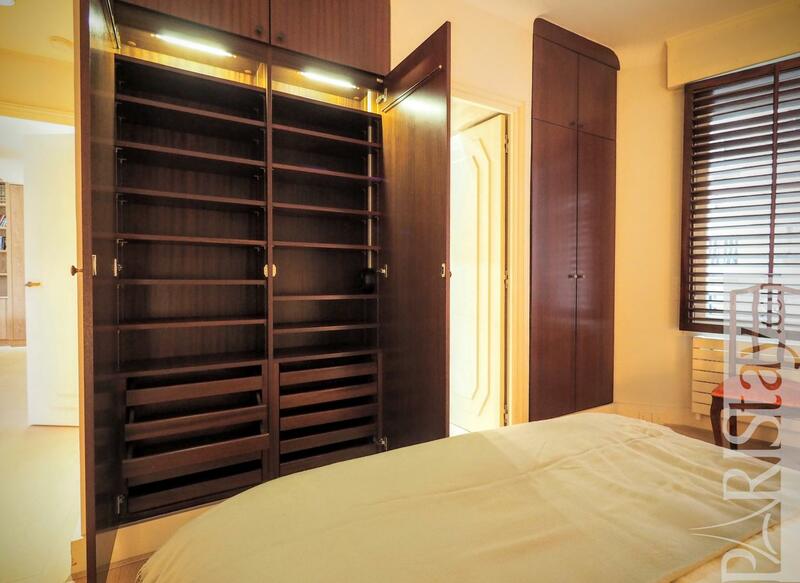 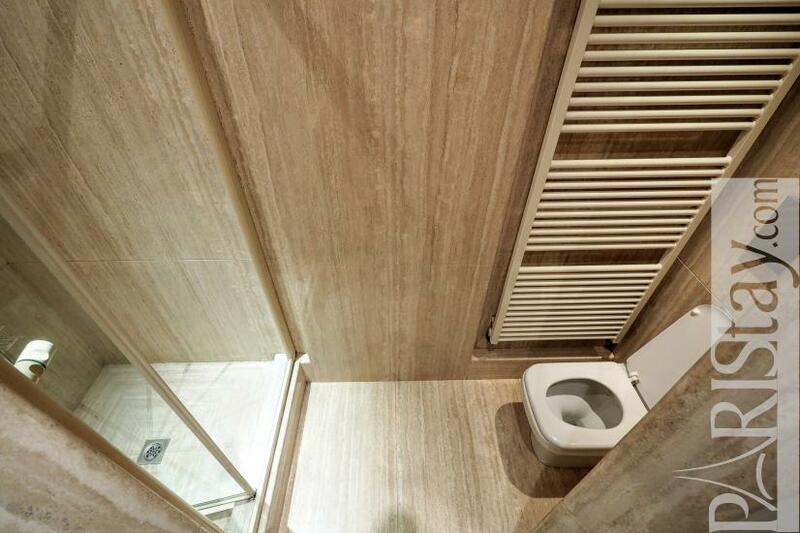 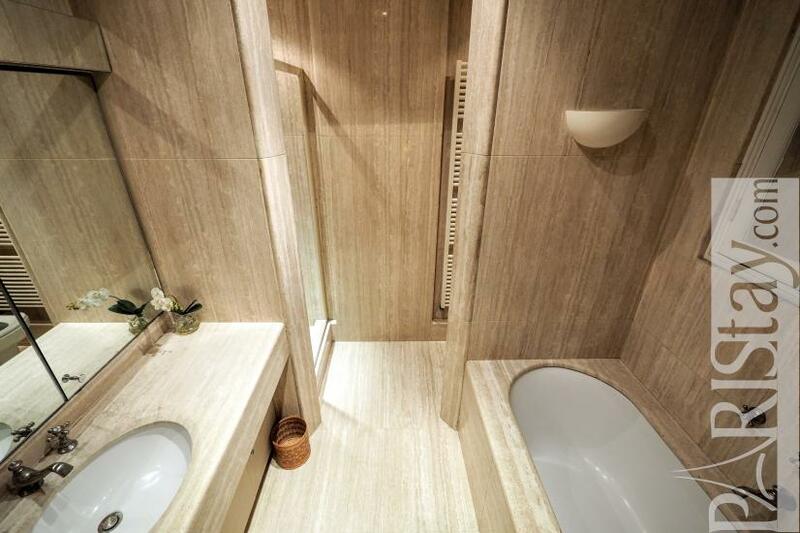 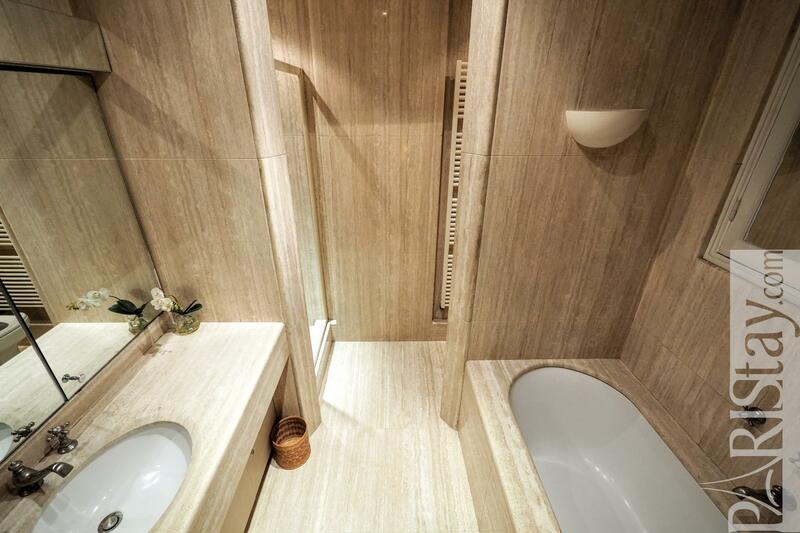 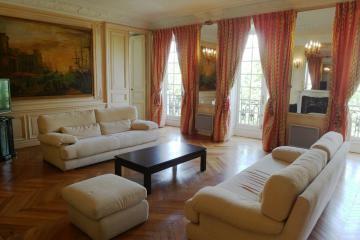 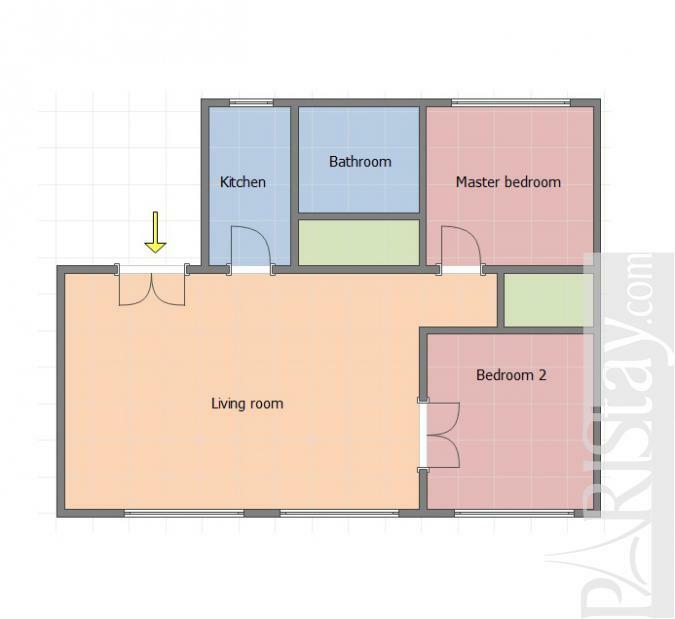 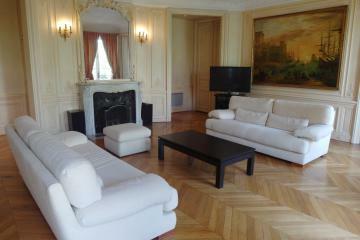 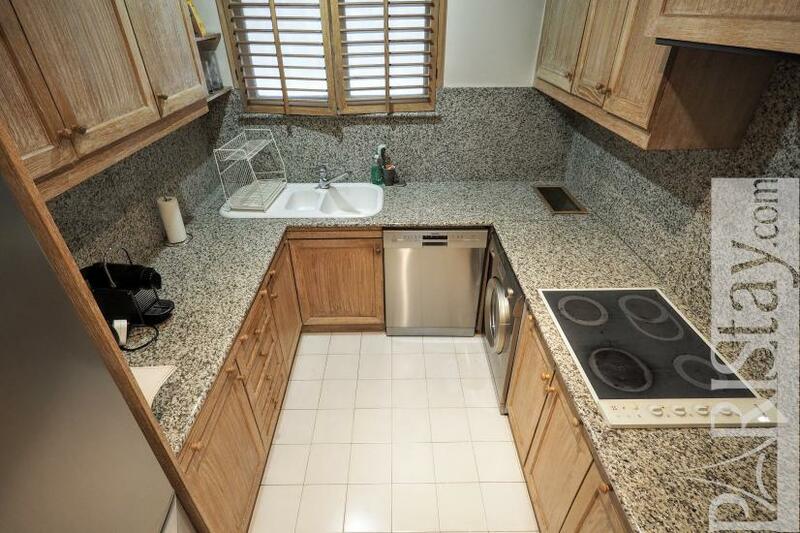 1 st floor, with Lift, entry code security system, 2 bedrooms Appartement, furnished, Approx: 90m² / 968 Sq.Ft.